For thousands of years, the Minnesota River Valley has been inhabited by ancient cultures that migrated here. 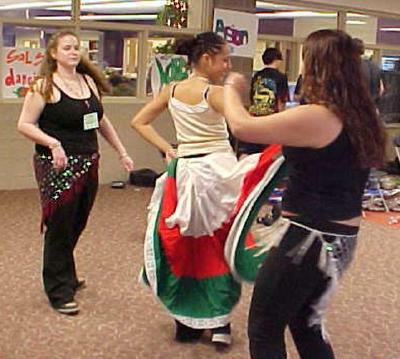 Bloomington today is proud to be called home by a variety of ethnic groups who have emigrated to our land from countries throughout the world. We continue to welcome newcomers who choose to live among us. We ask you to reflect on our multicultural diversity over the years. Bloomington residents of all nationalities have contributed extensively to our community as leaders in government, politics, business, education, health care, sports, churches and everyday life. 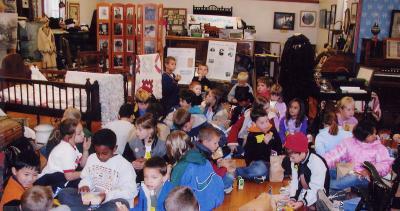 Since 1964, Bloomington elementary school curriculum has included a visit to the Old Town Hall History Museum. Approximately 1,000 students visit each year. The Bloomington History Timeline is a copyrighted document. All rights are reserved. No part of this publication may be reproduced, stored in a retrieval system or transmitted, in any form or by any means, electronic, mechanical, photocopying, recording or otherwise, without the prior permission of Bloomington Historical Society.